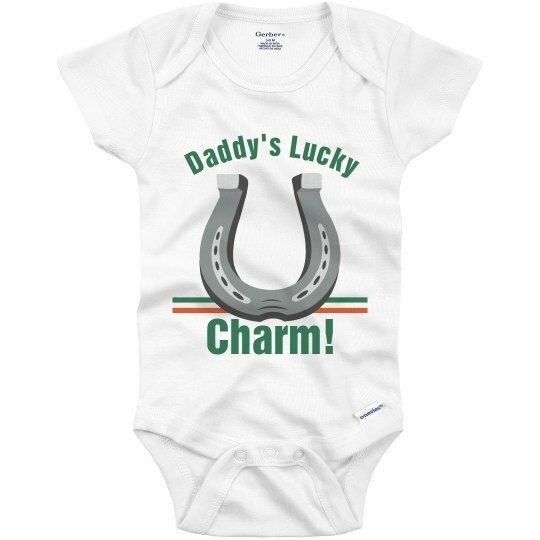 Your little bundle of joy is Daddy's Lucky Charm this St. Patrick's Day! 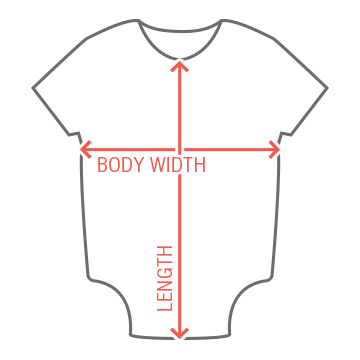 This onesie is perfect for the father that is a new Dad on St. Patrick's Day. You might not celebrate St. Patrick's Day the way you used to, but this way might be better. Custom Text: Daddy's Lucky | Charm!